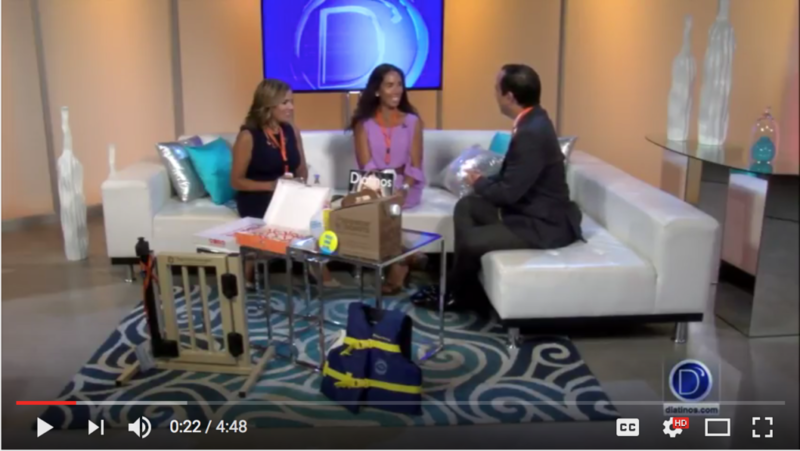 Wink TV – Dunkin’ Donuts teamed up with the NCH Safe and Healthy Children’s Coalition of Collier County to create a life saver doughnut. 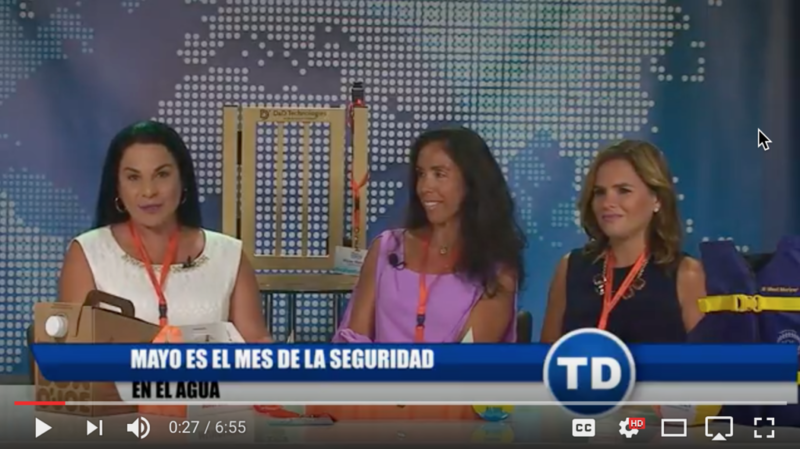 D’Latinos – Univision SW Florida – Mes de Seguridad en el agua. With the school year ending and summer swimming season upon us, the focus on water safety for kids by organizations such as the NCH Safe & Healthy Children’s Coalition of Collier County is to be commended. Collier commissioners this week designated May as Water Safety Month in Collier County and recognized the coalition and other agencies for their work. 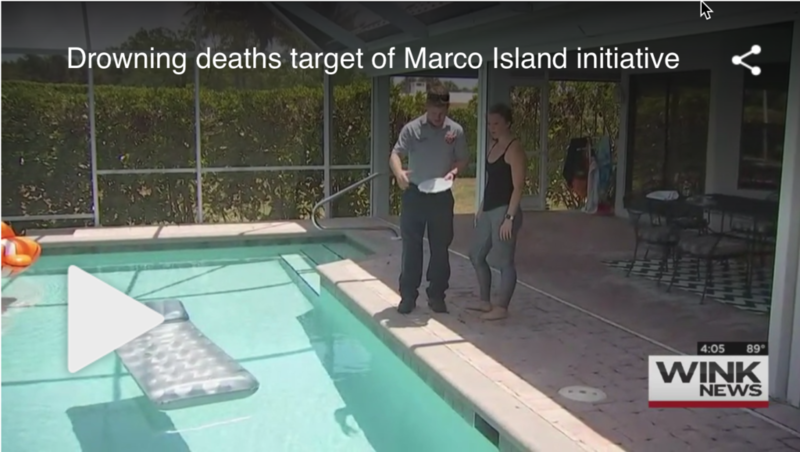 “Deaths from drowning for children 5 or younger in Florida are more than double the national average,” a county proclamation states. “Drowning is the leading cause of death in children ages 1 to 4 in Collier County.”……. ← 95210 Kids on the Go! Over 1,300 elementary school students participating during 2017 Spring.